Ryan and MacKenzie Parsons live in Jefferson with their two children. 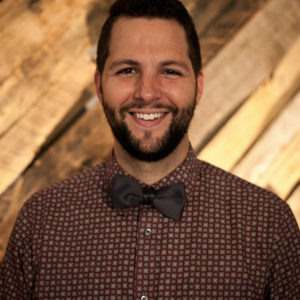 Ryan just joined our pastoral team ready to lead and serve with his gifts and talents. Ryan is a graduate of Appalachian State University where he holds a Undergraduate Degree and Masters Degree.